Start › Aktualności › Rafał Kalus trenerem szermierki II stopnia! 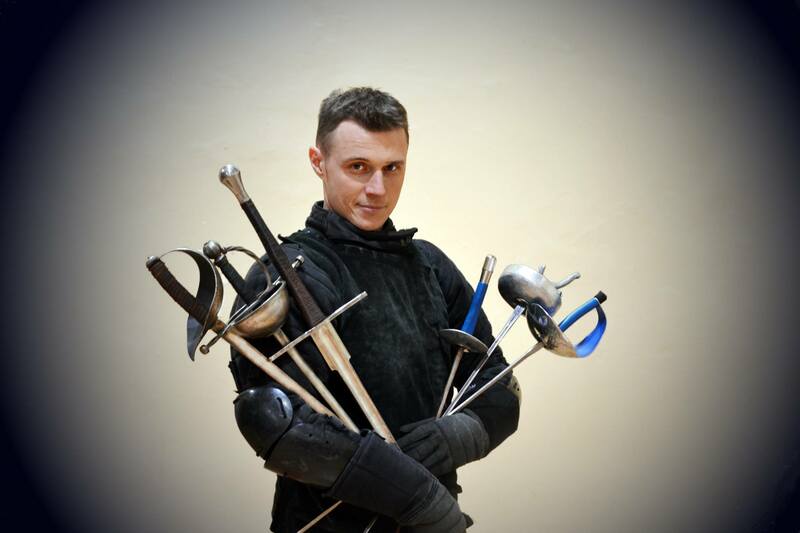 [ENG] Our head coach Rafał Kalus obtained the degree of 2nd class fencing trainer. Congratulations!! !